MotoPress Timetable and event Schedule plugin received great publicity from the moment of its official release. More and more customers’ attention, feedbacks and ideas fueled us to look at the plugin potential with fresh eyes and widen its possibilities! 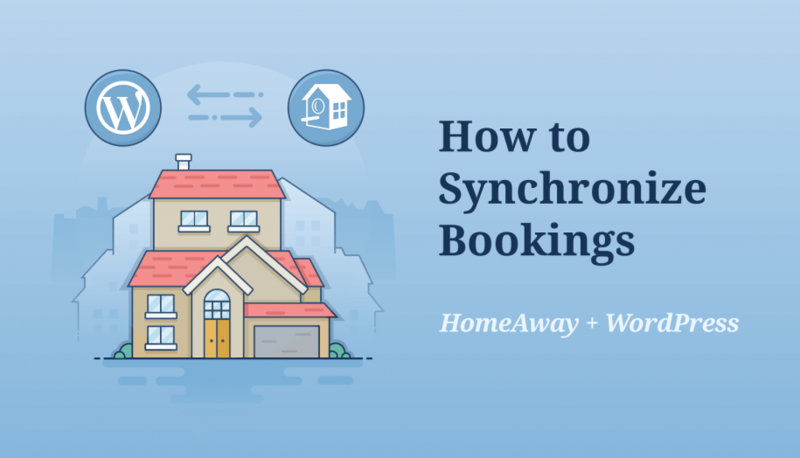 Today’s post is devoted to a couple of major enhancements aimed to maximum optimize the timetable to your WordPress theme and overall styles. So, the first new option implemented is an ability to change the font size for the table. 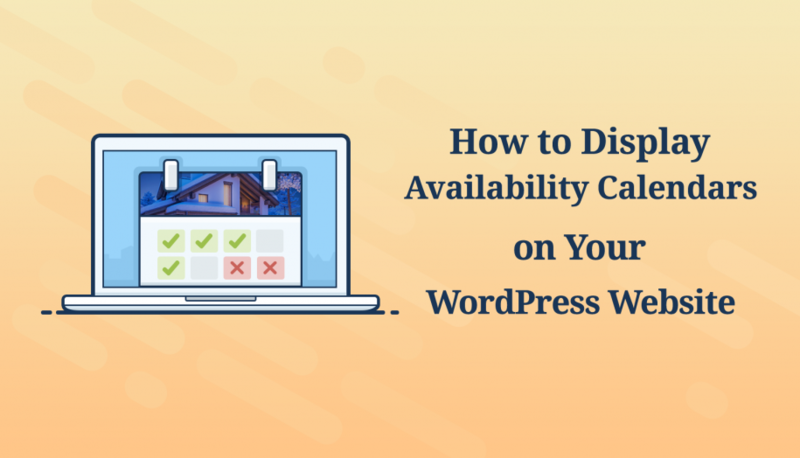 It’ll help you find the best way to increase the overall timetable usability and readability and make it look more natural in your WordPress theme. 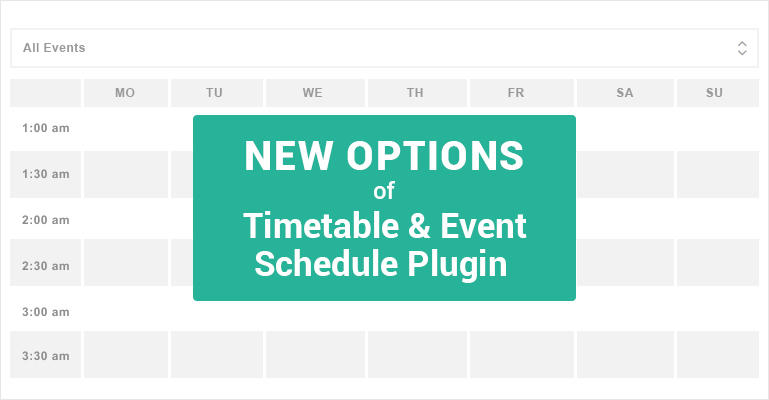 – If you set a developer mode, you are free to customize the timetable with custom page templates, actions and filters. As a result, my timetable looks like it was initially integrated into the theme. You may also see how differently it looks in theme used for the demo of the plugin. If you make time to try these updates in action, don’t forget to share your experience. More new options on the way, stay tuned! I like the layout of the calendar presentation. I noticed that it can only be used as a day calendar with rows per “hour”. 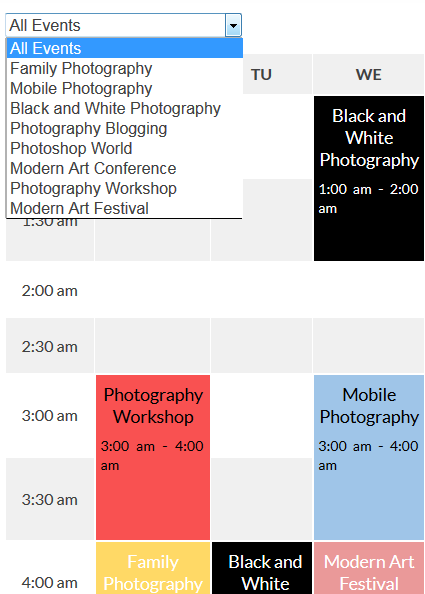 Is there a possibility that the plugin can be changed in a month calendar with rows per day? Thank you for your question. We’ll keep in mind your request. Probably it will be available within further updates. Have a nice day.